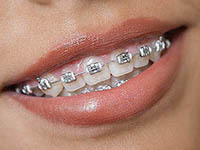 Silver colored metal braces are still the most popular type of braces. We offer the most modern “low profile” design. The smooth finish is easier on the lips and gums so they are smaller more comfortable and aesthetic then the braces of the past. 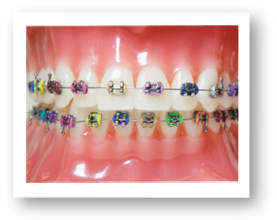 These braces can be worn with colorful “O-rings” to add some style or for a fun look. Clarity™ Ceramic Braces work like metal braces only less noticeable, because their translucent design blends with your teeth for a great look. Smile all you want because there is no staining which is a drawback of many other types of ceramic brackets. Ceramic Braces are a great alternative to metal for both kids and adults. ·Invisalign® takes a modern approach to straightening teeth, using a custom-made series of aligners created for you and only you. These aligner trays are made of smooth, comfortable and virtually invisible plastic that you wear over your teeth night and day. Wearing the aligners will gradually and gently shift your teeth into place, based on the exact movements designed by Dr. Vahab. There are no metal brackets to attach and no wires to tighten. You just pop in a new set of aligners approximately every two weeks, until your treatment is complete. You’ll achieve a great smile with little interference in your daily life. The best part about the whole process is that most people won't even know you're straightening your teeth. 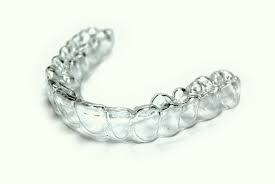 Invisalign is perfect for adults and are a really great option for our teen patients as well. ·Invisalign Teen aligners are made of a smooth, clear plastic that is virtually invisible! 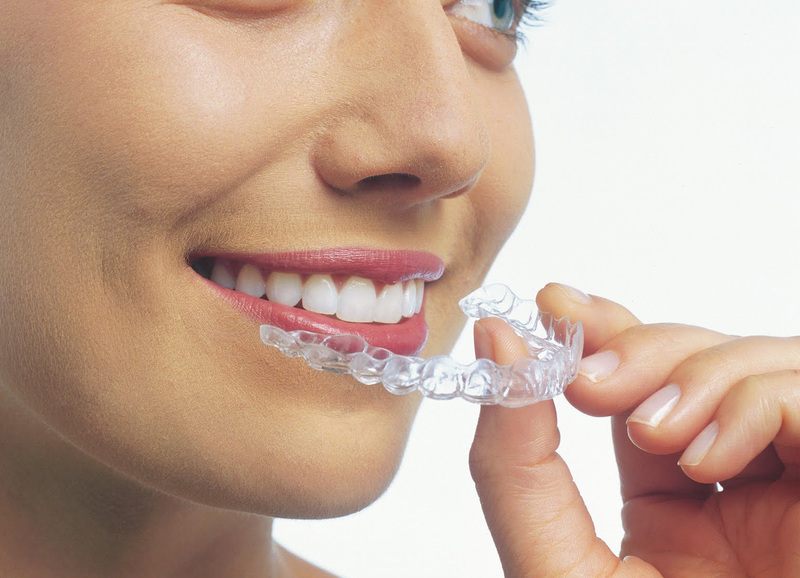 Wearing the series of aligners which you change every two weeks, will gradually and gently shift your teeth into place. Your friends probably won’t even know you’re wearing them. In fact, they’re so comfortable, you may not even notice you’re wearing them either. Whether you’re taking pictures or just hanging out with friends, you’ll enjoy a better smile every day. ·It’s never too late to transform your smile. Adult orthodontics is the fastest growing area of Dr. Vahab’s practice. Dr. Vahab sees patients of all ages and has advanced interdisciplinary training because he enjoys treating complex adult cases. Invisalign now makes it that much easier for adults to take the plunge and start working on the smile they always wanted. Just as orthodontics repositions teeth, surgical orthodontics (also known as orthognathic surgery) corrects jaw irregularities to improve the patient’s ability to chew, speak, breath and can improved facial appearances. In other words, surgical orthodontics straightens your jaw. 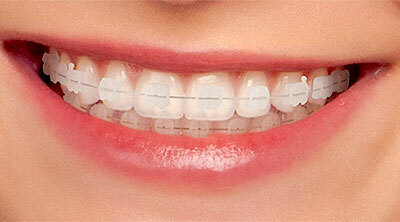 Braces are always performed in conjunction with jaw correction. This helps make sure teeth are in their proper positions after surgery. Surgical orthodontic treatment is for an adult or non-growing young adult (average age 16 for girls and 18 for boys) with severe bite abnormalities or for those with facial aesthetic concerns. Presurgical orthodontics is performed first followed by the surgery which is performed in the hospital by an oral surgeon. When you have completed surgery, you should be able to return to school or work within two weeks. After the necessary healing time (about 4–8 weeks), your orthodontist "fine-tunes" your bite. In most cases, braces are removed within 6–12 months following surgery. ·Dr. Vahab practices with a conservative philosophy regarding when to initiate “Early” or “Phase I” braces and only recommends it when it is absolutely necessary. Most children start orthodontics when all the adult teeth have erupted (average age 11-13). However some kids can develop specific problems that are best treated early (age 8-10). During this developmental period, there is still a mixture of adult and baby teeth and the bones are still growing. 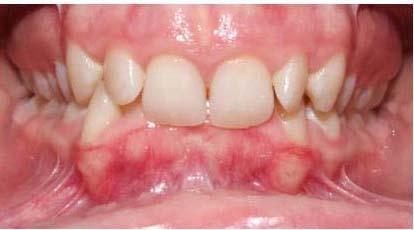 Cross-bites, open-bites, narrow jaws, jaw growth discrepancies, space deficiencies, under-bites, “bucked” or deep overbites, and asymmetric bites are examples of conditions that can be more difficult or impossible to treat if the “Early” or “Phase I” window is missed.